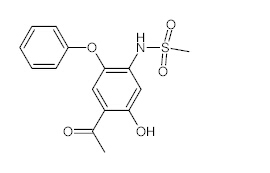 Ivabradine N-oxide is a derivative of Ivabradine, which is a selective bradycardic agent with direct effect on the pacemaker if current of the sinoatrial node. 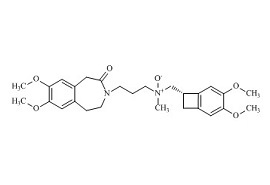 Glimepiride Impurity C is an impurity of Glimepiride. 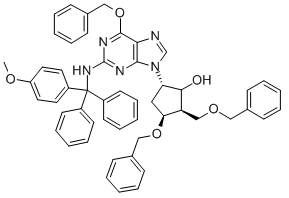 Glimepiride Impurity A is the cis-isomer of Glimepiride found in a bulk drug substance. Entecavir Impurity 1 is an impurity of Entecavir.